The latest issue of my quarterly newsletter, The Harp Herald, is now available at http://mossharpservice.com/files/HarpHeraldSummer2010.pdf. 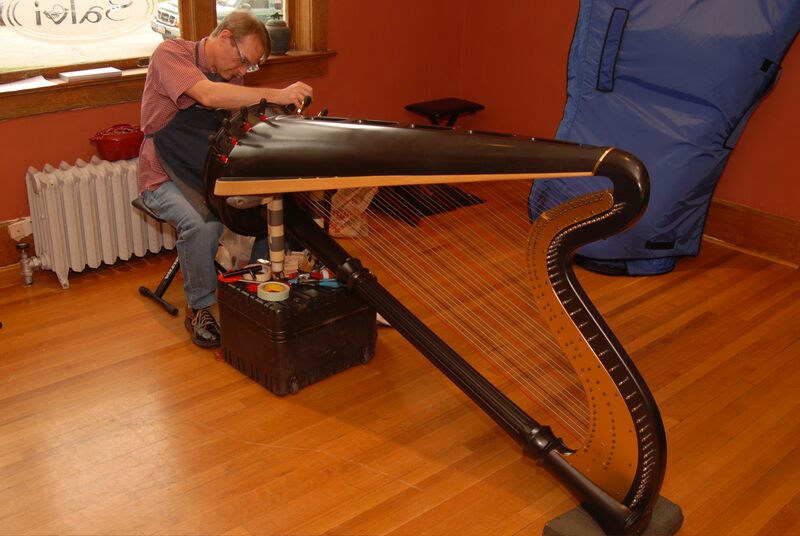 The title of this issue’s feature article is “What is a Harp Regulation Anyway?” It offers a step-by-step account of the regulation process for those of you who’ve always wondered what the heck goes on when you drop your harp off for regulation. Please download it and check it out. And don’t forget to join my mailing list and you’ll receive future issues of the Herald automatically.